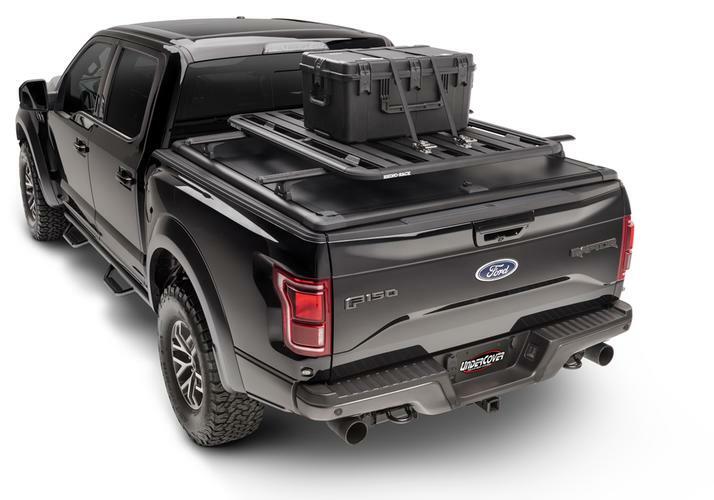 The RidgeLander Overland Accessory kit optimizes your carrying capacity for exploring the great outdoors. 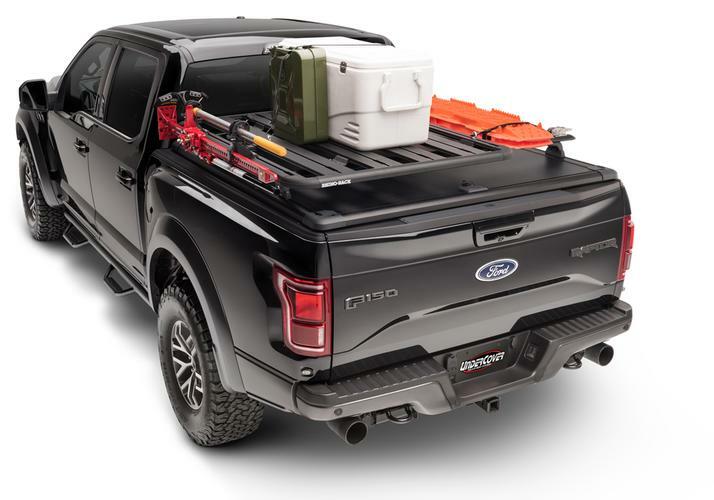 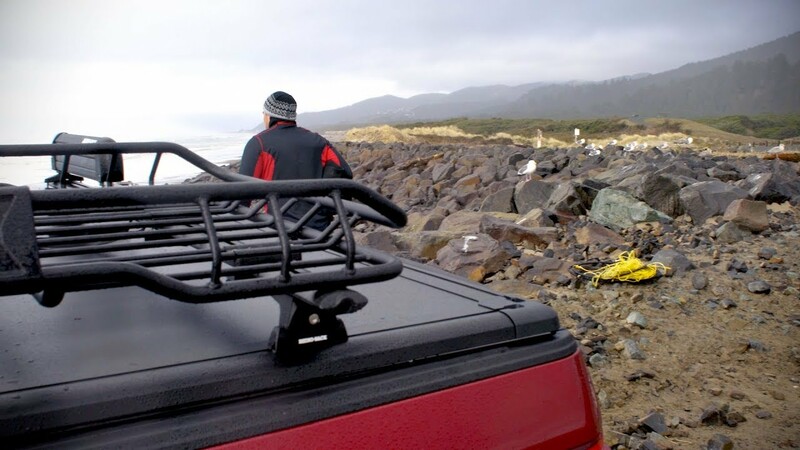 The large Pioneer Platform Tray provides a versatile surface for attaching cargo to by using the Pioneer Eye Bolt Kit and the Sportz Ratchet Grab. 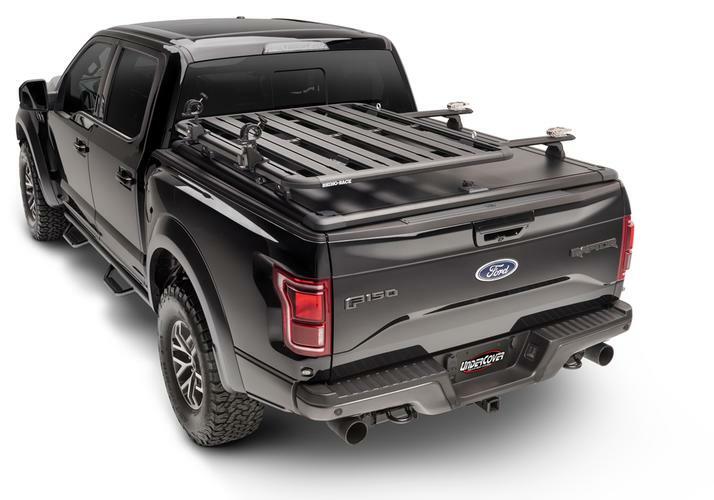 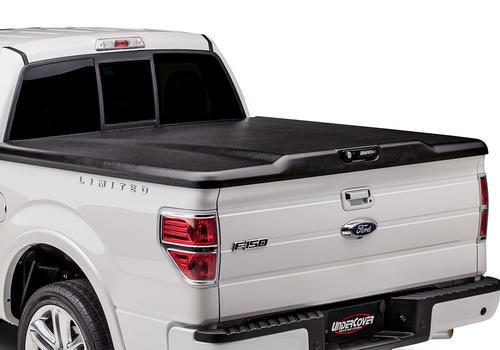 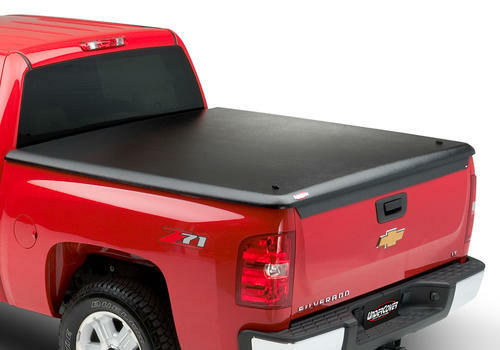 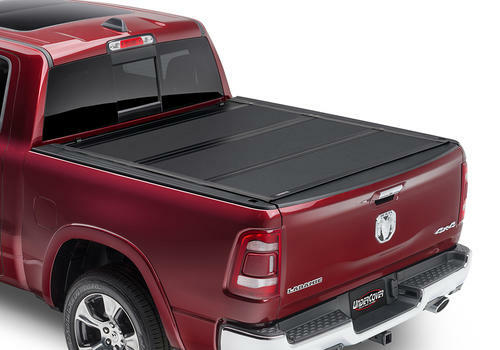 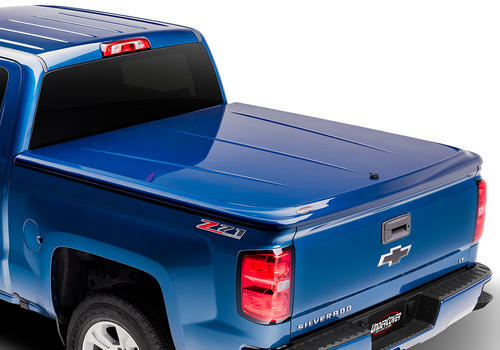 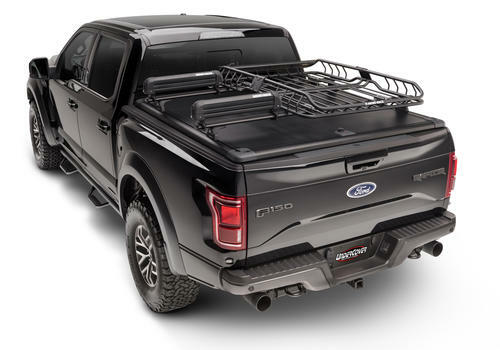 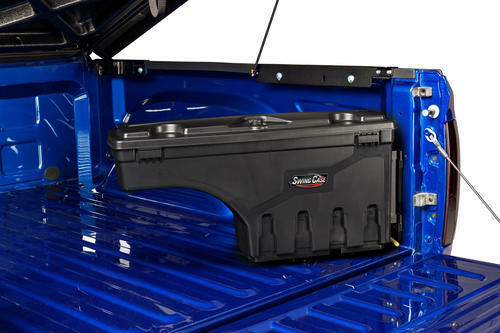 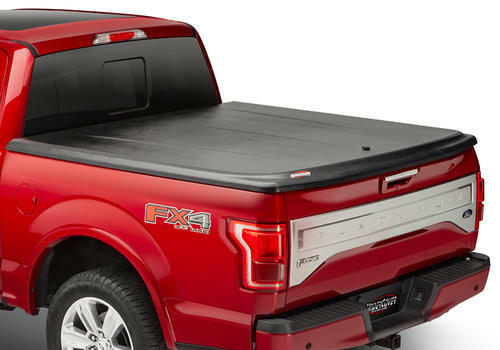 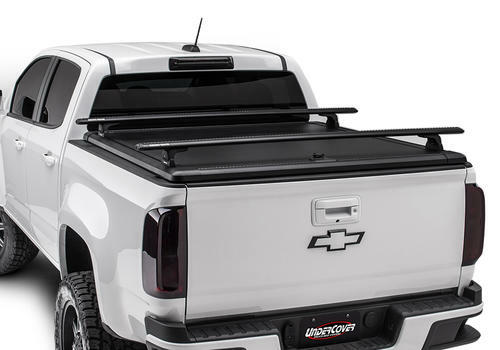 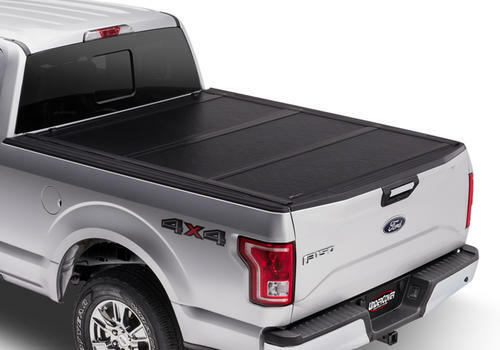 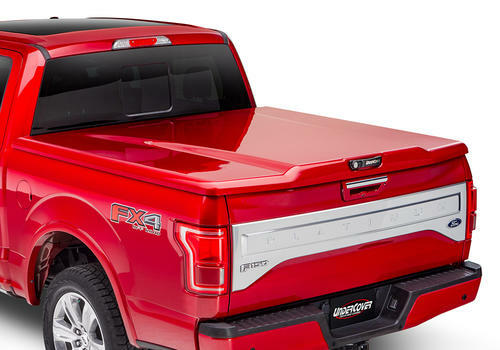 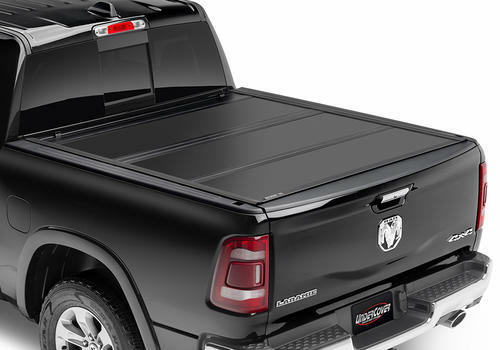 The High Lift Jack Brackets allows you to attach a High Lift Jack directly to your Pioneer Tray, and the shovel-holders keep dirt and mud off the inside of the truck and the bed.